So why isn't the Apple iPhone 5 available for customers of the largest carrier in the world? Yue Li, the president of China Mobile says that business issues are keeping the Apple iPhone from being offered to China Mobile customers. Li says that Apple and China Mobile have been in talks since 2009 and came close in 2011 to working out a deal. As we've mentioned, the Apple iPhone in its current form, will not work on the carrier's proprietary TD-SCDMA 3G network. The carrier is said to be working on a network that the Apple iPhone will connect to, but is probably not ready to withstand the heavy demand from Apple iPhone 5 users. China Unicom, a rival carrier, announced that it had received 100,000 orders for the the Apple iPhone 5 on the first weekend that it became available. 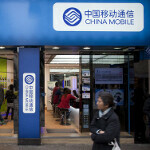 Pre-orders have been taken for China Telecom with 5,000 units ordered on the first day they were taken. 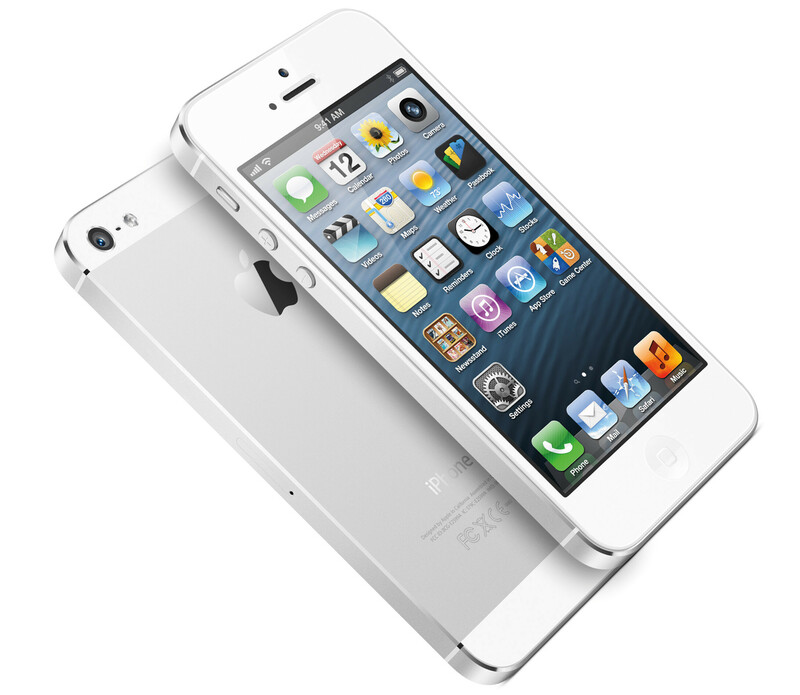 Last week, it was announced that shipments of the Apple iPhone 5 would go out to China starting on December 14th. Apple used its large user base to impose its will on US carriers, but in China things are very different. The Chinese do not need iPhone 5. If the iPhone goes to china, there'll be alot of busy bathrooms. Just sayin.